Demetria Zinga is a mompreneur who has been in the online marketing world for over 10 years. She offers tips and strategies to motivate, inspire, and encourage women in business. She has coached numerous solopreneurs and small businesses, helping them to turn their passions into profit through podcasting, blogging, and digital product creation. Through interviews and practical advice, she gives your business a jump start or helps you over a business hurdle- all while showing you how to maintain that much-needed family life balance. Ashleigh Blatt is behind the Mompreneur on Fire Podcast and she’s one of the first podcasts I started to listen to. She interviews other mompreneurs and learns from their success. What I like about this podcast are the different marketing strategies different mompreneurs use to get their business up and rolling. Make sure to check it out! Many parents are wondering if it's possible to successfully travel with young children while preserving your sanity and the sanity of those around you. How can you get over the fear of traveling with kids? What should you pack to help ease this potentially bumpy ride? And what are some helpful travel tips to help you on your journey? Do You want to Launch an Online course Business? •The Femtrepreneur Show is for people like you who want to create, launch, and sell online courses! •Nitty-gritty details of running a successful online course business. Starting your own business isn't easy. It takes all your time, energy, dedication and money-- and so does being a mom. 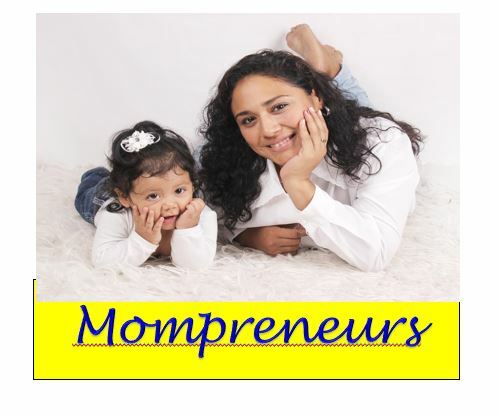 While trying to be both an entrepreneur and mom seems like a recipe for stressed-out days and sleepless nights, moms all over the world are doing it successfully every day. So how do they do it? How do mompreneurs flourish at balancing mom life and business life? We all know that self-care is important. 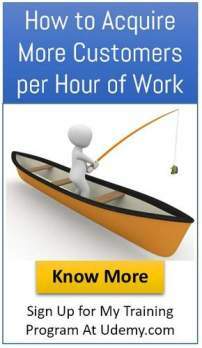 Taking care of your number one employee (that’s you!) is crucial if you want to grow a healthy business. But what does that actually look like? And what if you’re not a total gym rat? When you feel like giving up, take a breather. Can it be DONE??? Mother and businesswoman? ?